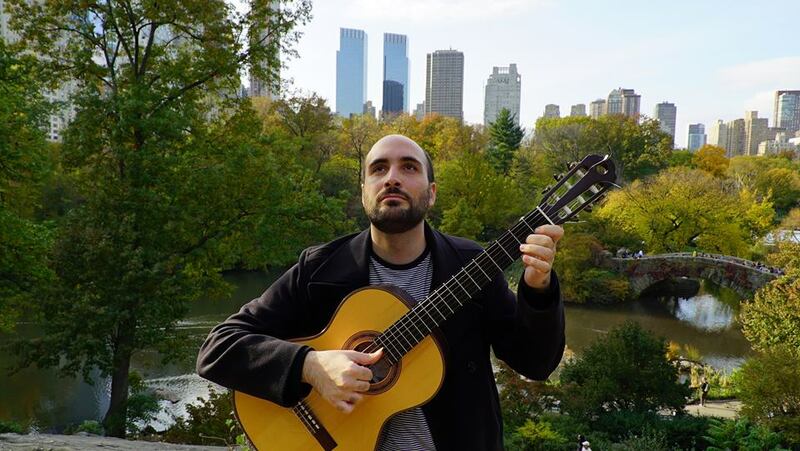 Benji Kaplan is a New Yorker who fell in love with Brazilian music. He composes, plays guitar, and sings. Benji is prolific, having recorded 4 albums in the last 7 years. His new collection Chorando Sete Cores is different from anything else he’s done, teaming up with woodwind musicians to create some breathtaking soundscapes. Benji is currently touring in Brazil with his wife, singer Rita Figueiredo. Baruch caught up with Benji in Sao Paolo.